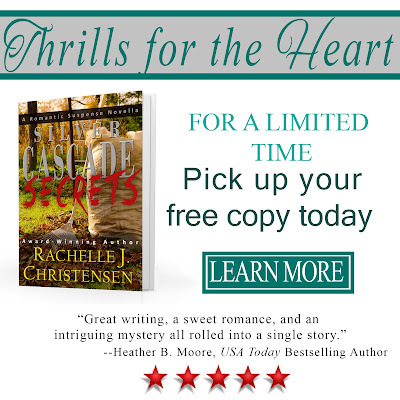 Following are links to the individual posts cited in Book #1 of the Wedding Planner Mystery Series. 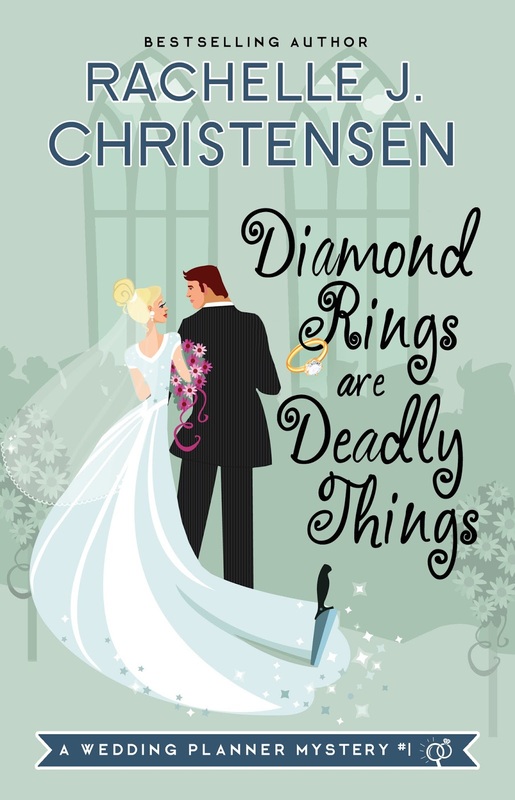 In Diamond Rings Are Deadly Things, each chapter features instructions for crafts, recipes, wedding tips, etc. Read along and enjoy creating something marvelous with Adri Pyper. Chapter 14- Don't Peel the Potatoes! 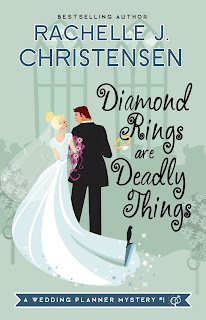 Now you can download a free PDF mini-guide with all of the tutorials, craft instructions, and recipes included in Diamond Rings Are Deadly Things. 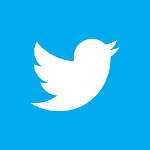 Click here for your free guide.